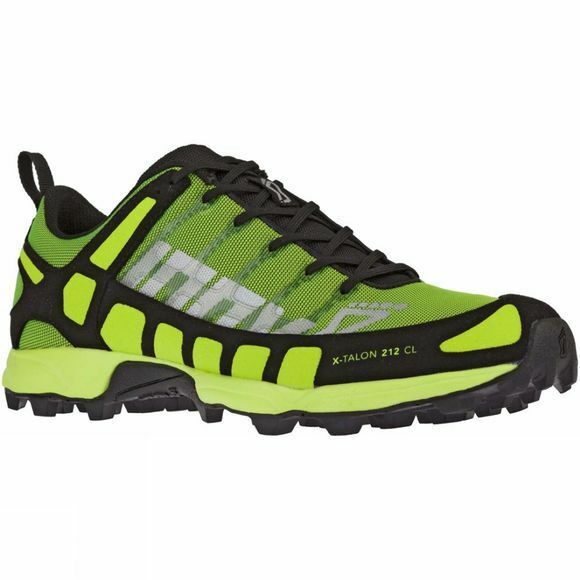 The Mens X-Talon Classic Shoe from Inov-8 is a classic, flexible, lightweight racing shoe that delivers excellent grip over soft or extreme terrain and is super-fast on dry trails too. An off-road running legend that’s done it all. 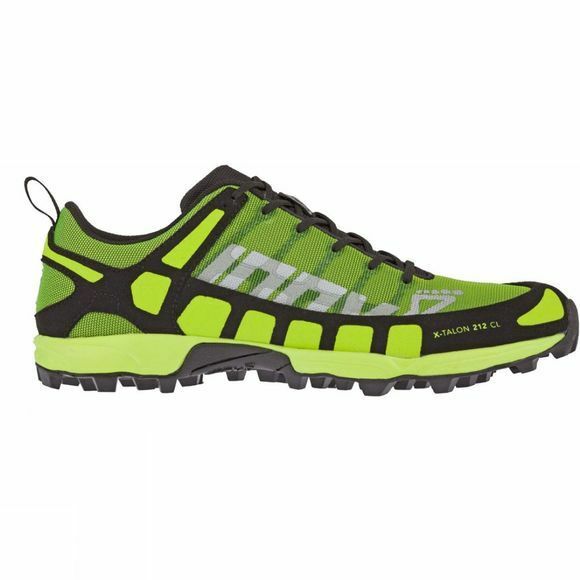 Popular for both racing and training, this responsive yet Protective shoe continues to leave footprints on all terrains across the world.